With Christmas getting closer and closer, we thought this would be the perfect opportunity to inform you of the different ways we can help you make this Christmas extra magical, including our Christmas Parties & Gifts perfect for every dancer! Are you yet to book your office Christmas party? 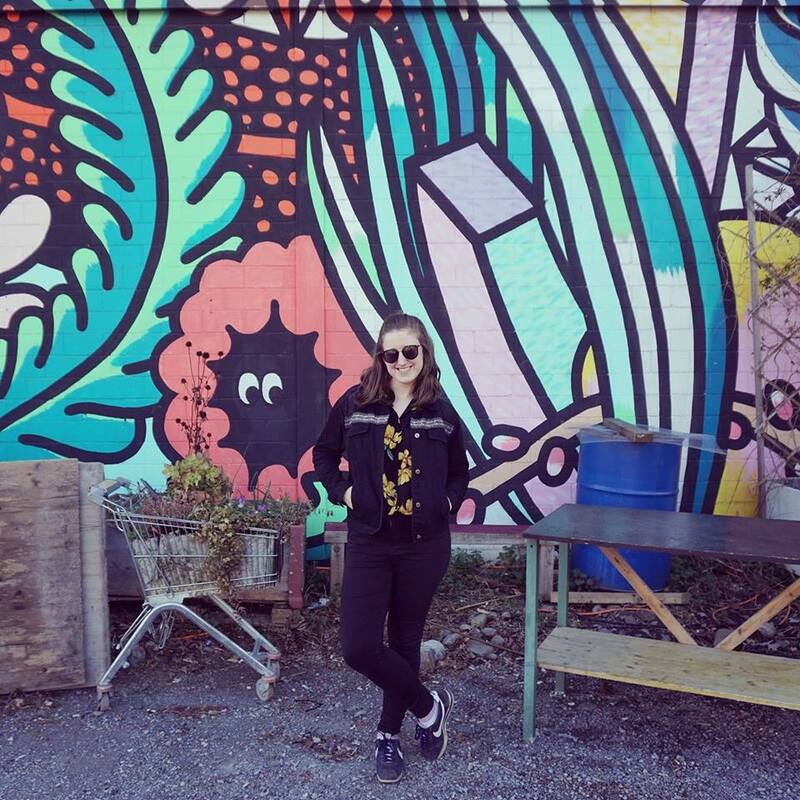 Looking for something a bit more unique than the usual bars and restaurants? Why not book one of our DSL Dance Parties for this years Christmas event! 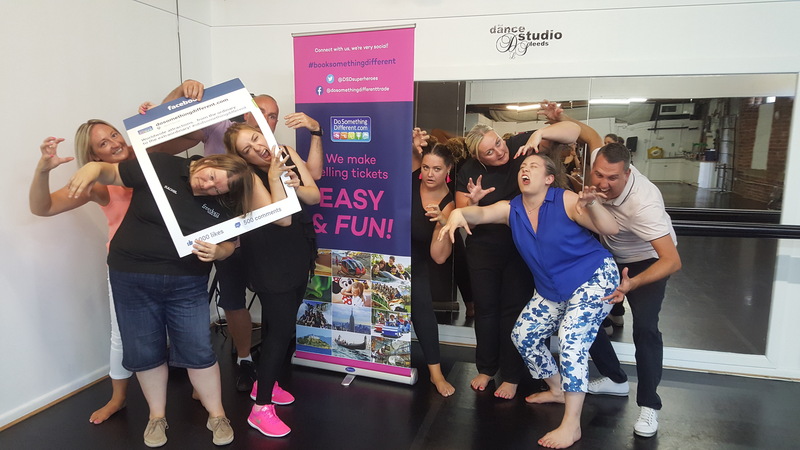 Here at The Dance Studio Leeds we can provide dance parties for a range of different occasions and age ranges, with an open level dance class suitable for all abilities! Whether you would like to stay Festive with a Christmas theme featuring some of the most popular Christmas tracks, or if you would like something a bit different such as iconic movies, Bollywood, Cheerleading and many more! If you are wanting to make a full day of it, we can even offer our studios as a meeting space for before or after your dance party! We have tables, chairs, whiteboard and a projector available for you to use, and can also provide food and refreshments for an extra cost. Already have a suitable venue? 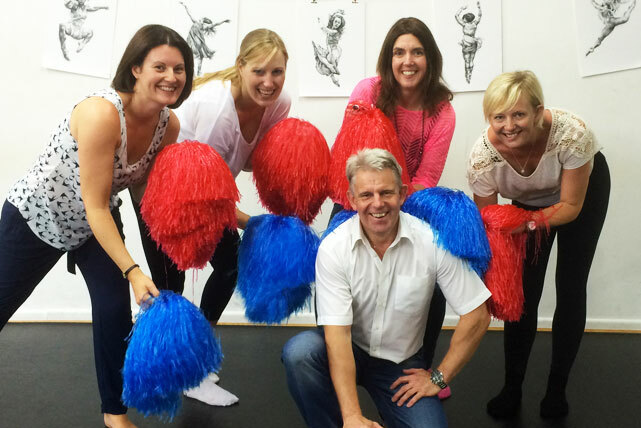 We can bring our instructors out to you! So that’s your Christmas Party booked, now for presents! Here at The Dance Studio Leeds we are now offering gift vouchers, perfect for any one who loves to dance, or is eager to learn! The Gift Vouchers will be able to redeem on any ‘DSL’ labelled class, including our 6 and 12 class passes, or ‘DSL’ courses, which we will have new dates starting in January! We also offer private lessons in a range of different styles, which can be redeemed using the vouchers, as well as our DSL Merchandise and dance wear that includes a range of clothing, Tap & Ballet shoes, bags and water bottles! You can purchase gift vouchers for the set amounts of £10 and £25 online via our website, or if you are wanting a voucher for a specific service, please contact the studio to discuss your requirements. We will even send you a PDF voucher available to send on or print out at home! 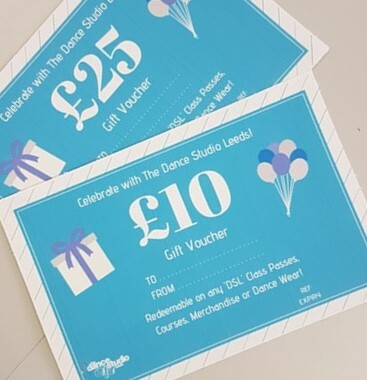 To discuss either our dance parties or gift vouchers and your requirements, please contact us either by emailing info@thedancestudioleeds.com or by calling us on 0113 242 1550.